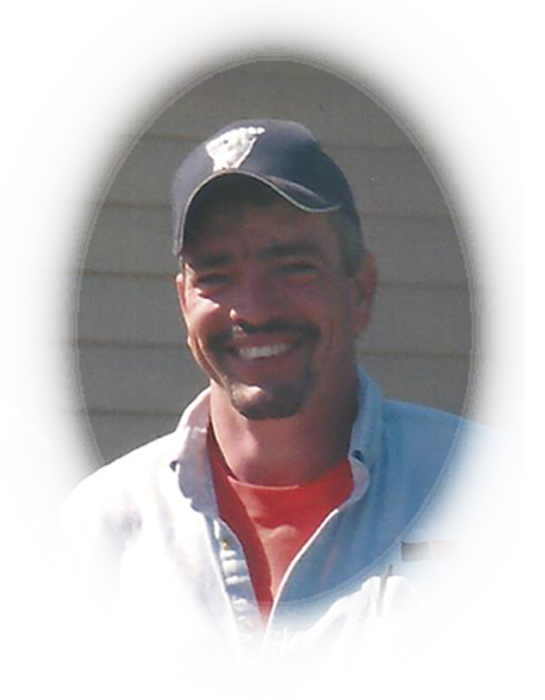 Mr. Randall David Penland, better known as “Shorty”, age 49 of Hiawassee, Georgia passed away on Friday, November 16, 2018. Shorty was born in Atlanta, Georgia on June 30, 1969 to David and Anna Dean (Maney) Penland. He was a member of Macedonia Baptist Church. Shorty never met a stranger, he would talk to anyone, he actually would go out of his way to make certain he spoke to people and made them feel special. He put other peoples needs and even wants before his own. He had a huge heart, he would leave a paying job to go help someone for free. His sense of humor was never ending just his presence made any event more enjoyable. Everyone who met Shorty instantly fell in love with him because he just made people feel good about themselves. He was a hard worker, he loved big and had an unforgettable smile. He was his mama's "gentle giant." Shorty leaves behind his loving parents, David and Anna Dean Penland; son, David Chandler Penland; sisters and brothers-in-law, Theresa and HD Parker and Nicole and Austin Gibson; two special nieces "his girls" Adyson and Harper; nephew Josh Parker and two great nieces Jaylen and Kiley. Along with a host of aunts, uncles, cousins, friends and other family members. He is preceded in death by his grandparents, Climpson and Jean Maney and JD and Hazel Penland. The family will receive friends on Sunday, November 18, 2018 from 6:00 to 9:00 PM from the chapel of Banister Funeral Home. Services will be held on Monday, November 19, 2018 at 2:00 PM from the chapel of Banister Funeral Home with Brent Penland and Kenny Kilby officiating and special speaker Sissie Wood. Music provided by Mike Garrett. 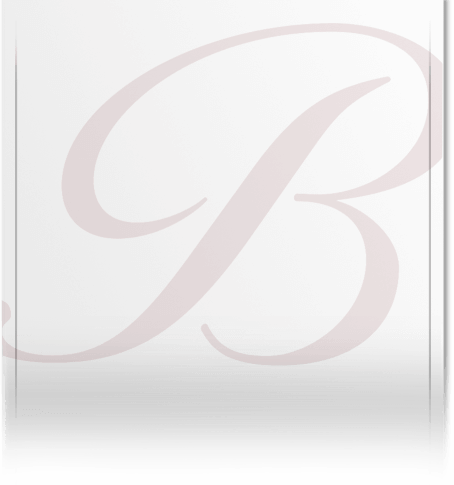 Interment will follow the service in the Philadelphia Baptist Church cemetery with the following gentlemen serving as pallbearers, Jeff Penland, Brian Penland, Jarrod Penland, Keith Maney, Henry Jenkins and Kevin Holcomb. Honorary Pallbearers, George Wilson, Austin Denton, Josh Parker and Austin Gibson. Banister Funeral Home of Hiawassee, Georgia is in charge of arrangements.